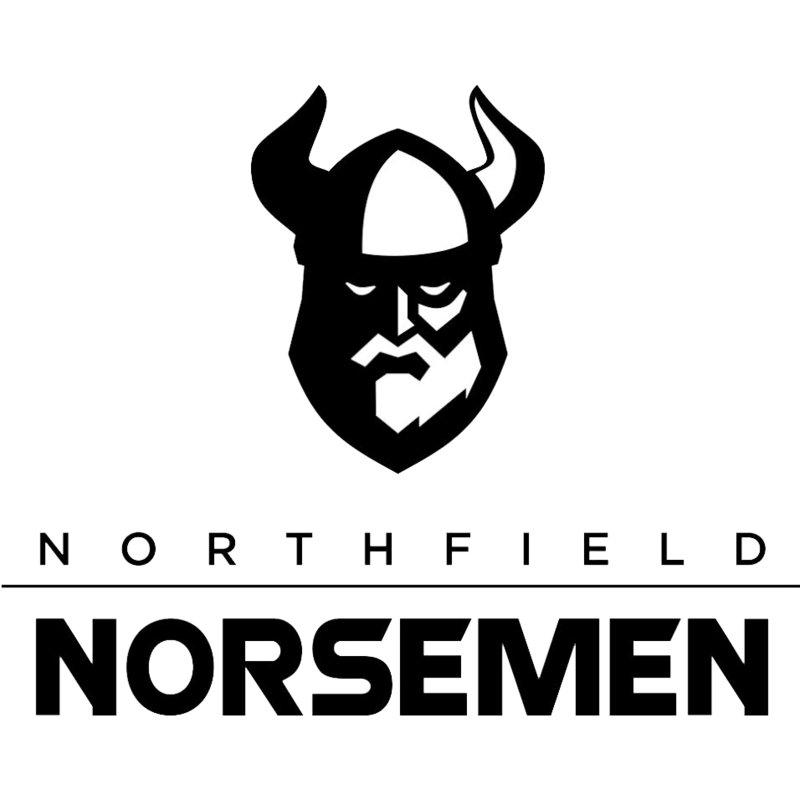 The Mighty Norse wrestlers placed 7th in the Sectional at Peru Saturday. Taking 2nd place were Macauley Miller at 138 lbs and Layne Evans at 152 lbs. Micheal Ford was 3rd at 160 while Kade Kennedy 145 lbs and Jasper Donaldson 182 lbs took 4th. Those 5 wrestlers all move on to the Regional next Saturday at Peru. Placing 5th was Sam Green at 220 lbs and placing 6th were Jeremy Okuly 285 lbs and Aj Hunt 170 lbs.